Abiola is an enthusiastic and dedicated individual. She is a natural leader and motivator who enjoys being part of a successful and productive team. Abiola adapts well to changing objectives and thrives in pressurized and challenging working environments. She is quick to grasp new ideas and concepts and to develop innovative and creative solutions to problems. 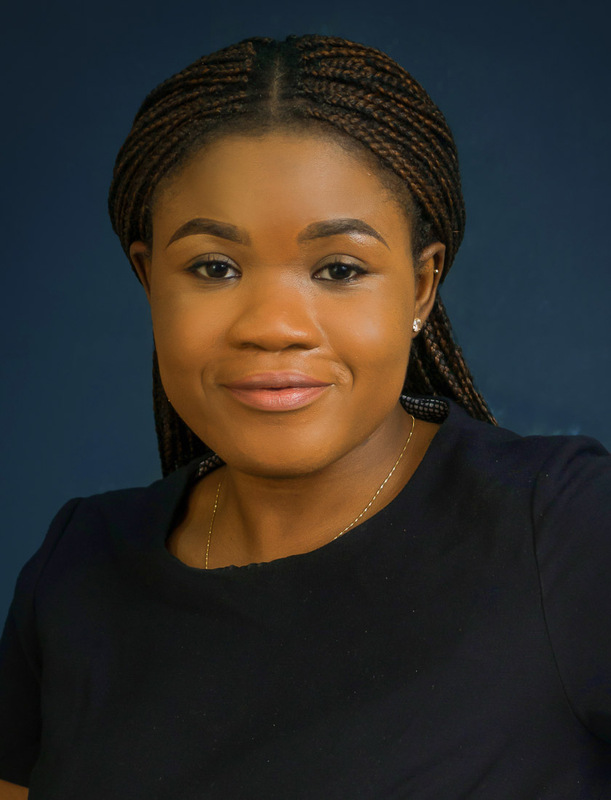 Abiola possesses excellent interpersonal skills and can communicate at all levels.